WHAT IS NEEBO? 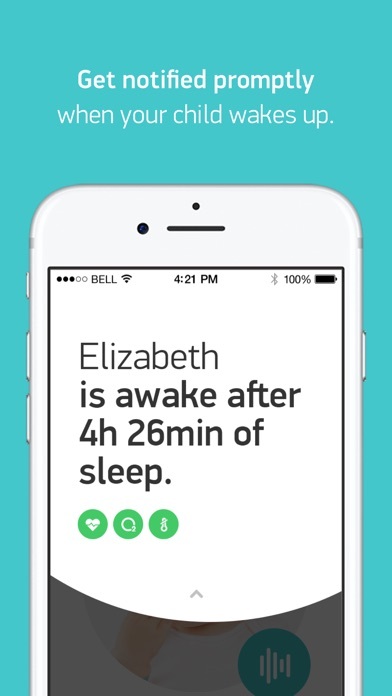 Neebo is an innovative baby care solution that reduces parental worry during the day and allows them to sleep more easily at night. 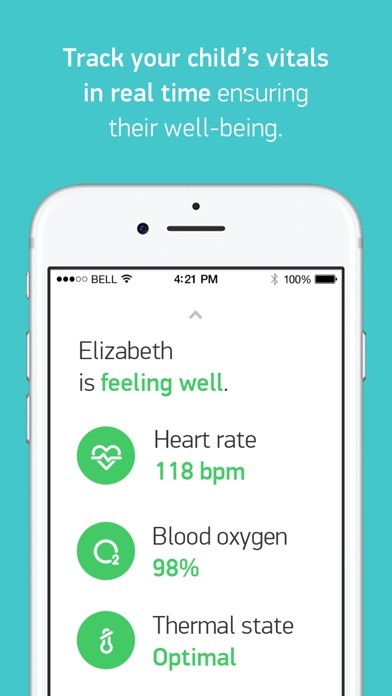 As a miniature wearable device for infants that helps their carers monitor vitals motion and sound, it provides an unparalleled level of reassurance for those looking after a child under the age of five. HOW DOES IT WORK? Connection: Neebo connects to the nearest available device through Bluetooth Low Energy, before transmitting data to the cloud via a mobile containing the app or its charging station. Technology: Neebo has 7 - sensors continuously monitoring the infant’s heart rate, oxygen, saturation, thermal state, motion and sound. 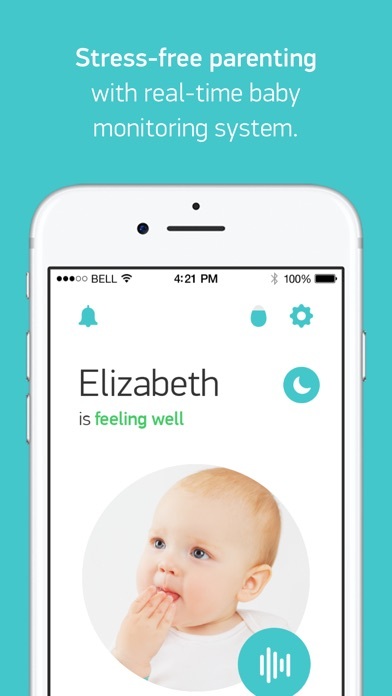 Monitoring: Neebo measures and analyses data from the sensors and with its smartphone app allows parents to see their child’s status day and night. 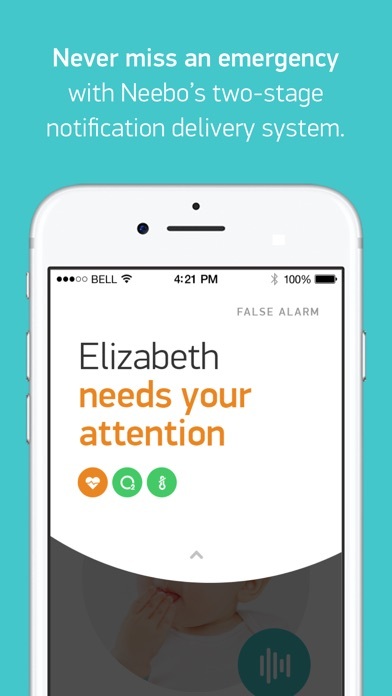 Feedback: Neebo alerts parents/ caregivers not only to changes in their child’s vital signs, but also to other events that require their attention.